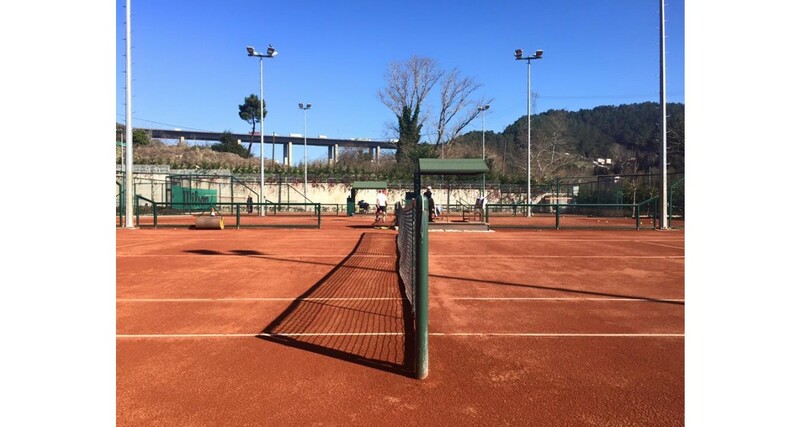 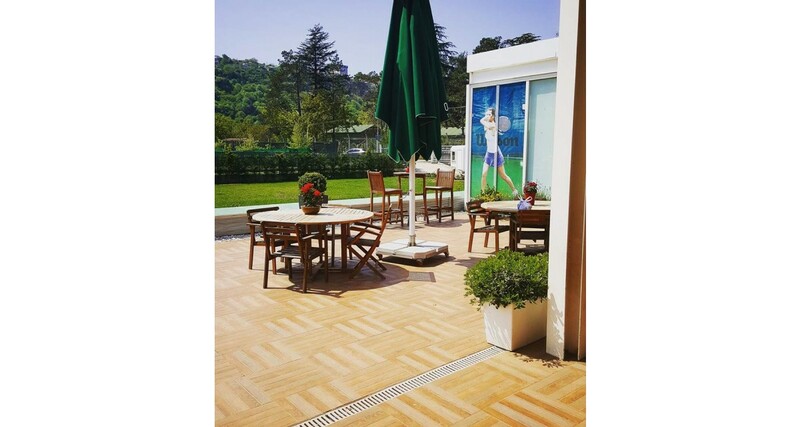 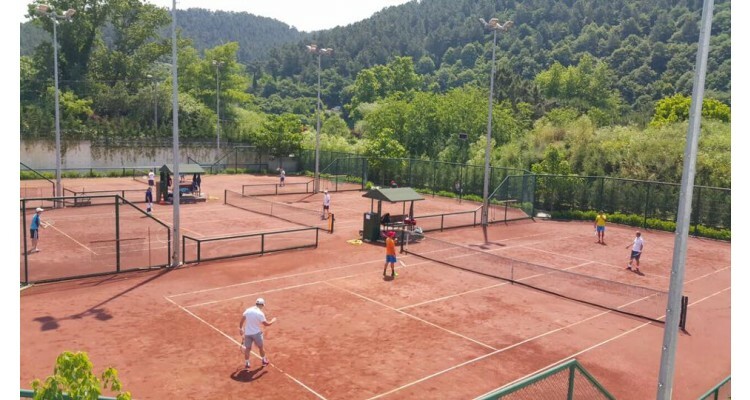 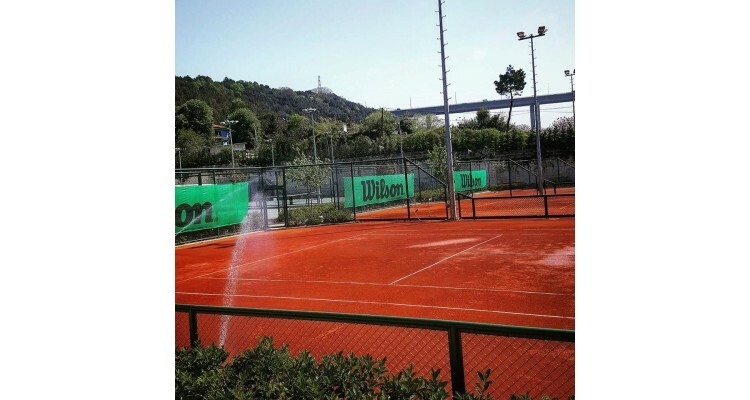 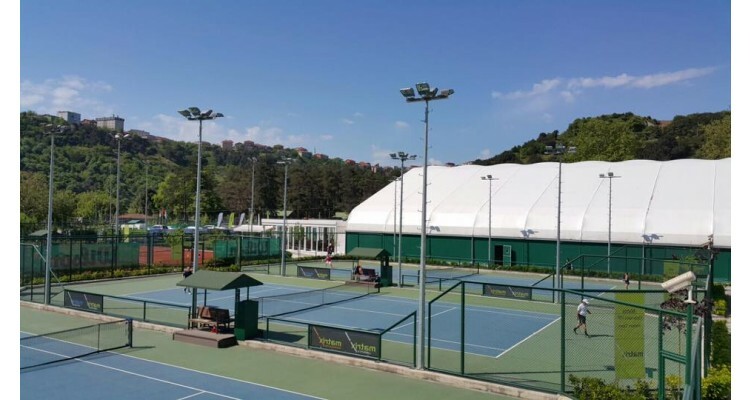 Within a green landscape, with easy access from both the Asian and the European side of Istanbul, there is a contemporary Tennis Academy, ready to offer you a wide range of sports and recreation services. 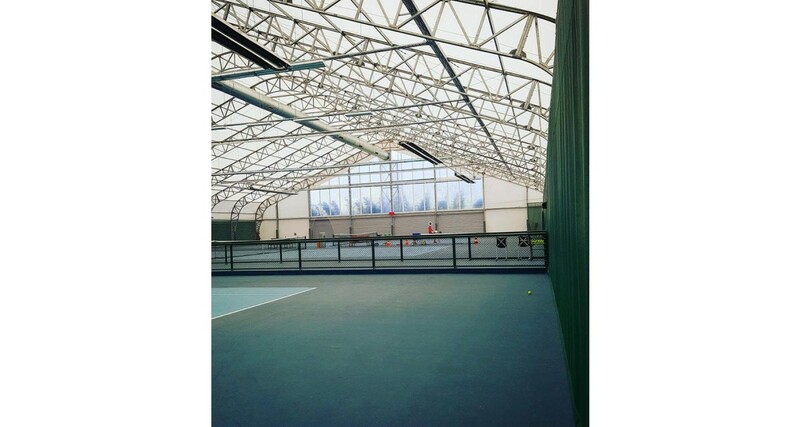 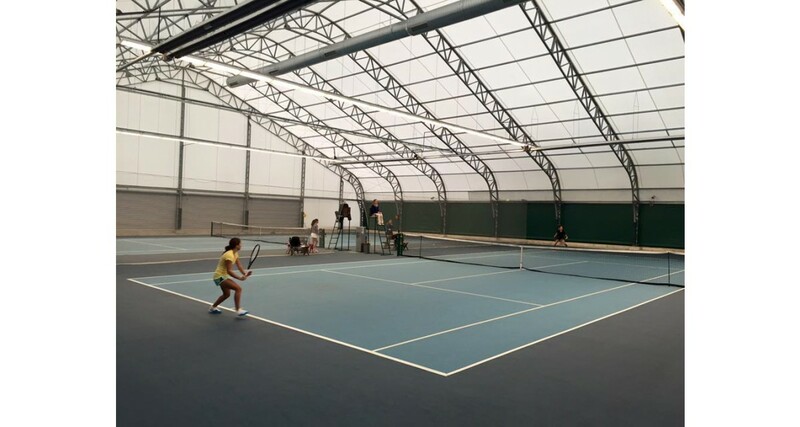 Optimum Tennis Academy with a qualified and fully certified training team provides tennis lessons to aspiring athletes of all ages, with the prospect of both amateur and professional development, through modern coaching programs and through constant cooperations with federations and sports clubs. It has four indoor Australian Open courts, five open US Open courts and three red clay courts. 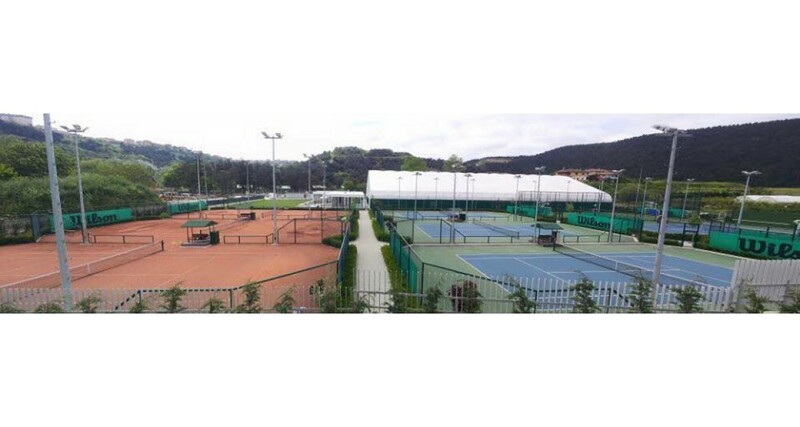 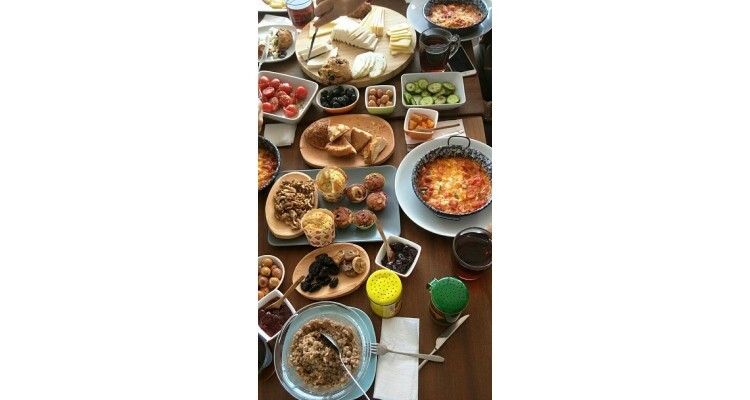 Optimum Tennis Academy besides a tennis school, it also works as a fully-organized tennis club with a cafe-restaurant and recreation areas, where members and friends of tennis and sports experience pleasant moments, chatting, having fun and enjoying delicious treats. 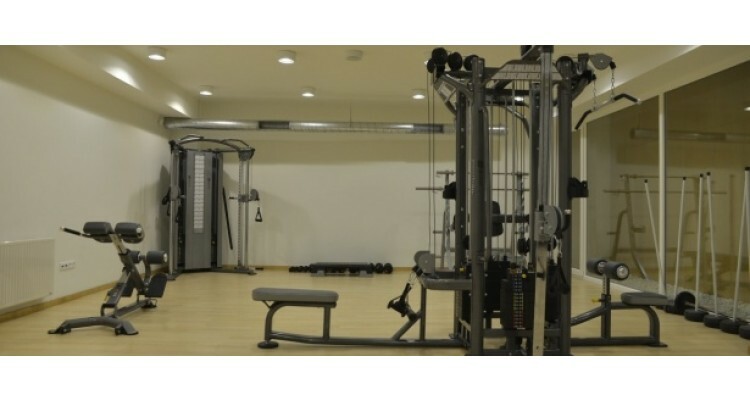 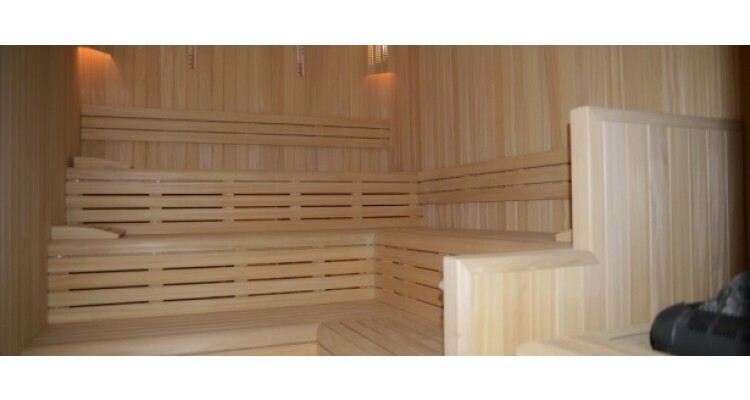 The modern facilities of Optimum also include changing rooms, a sauna, a fitness room, a tennis shop, rooms for overnight guests and a basketball /football field. For us here at the Optimum Tennis Academy, tennis is a real-life school, as it teaches us to discover ourselves, overcome our fears, extend our limits, control our thoughts and behaviors and improve our ethics. 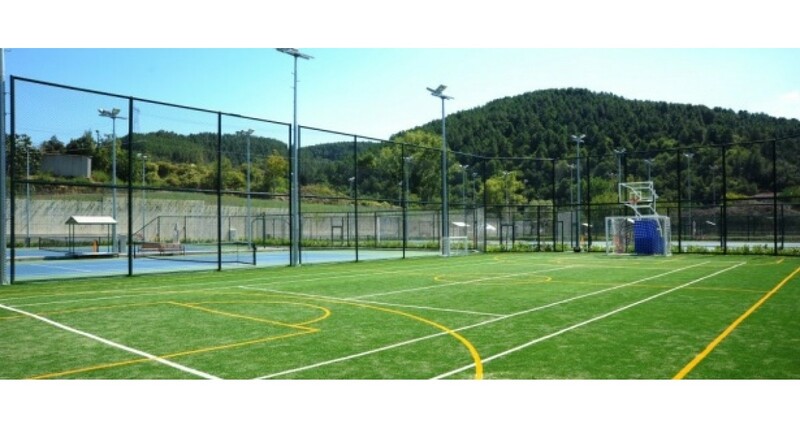 That's why all the efforts, money and time spent in this school can be considered an important investment in nurturing our personality.